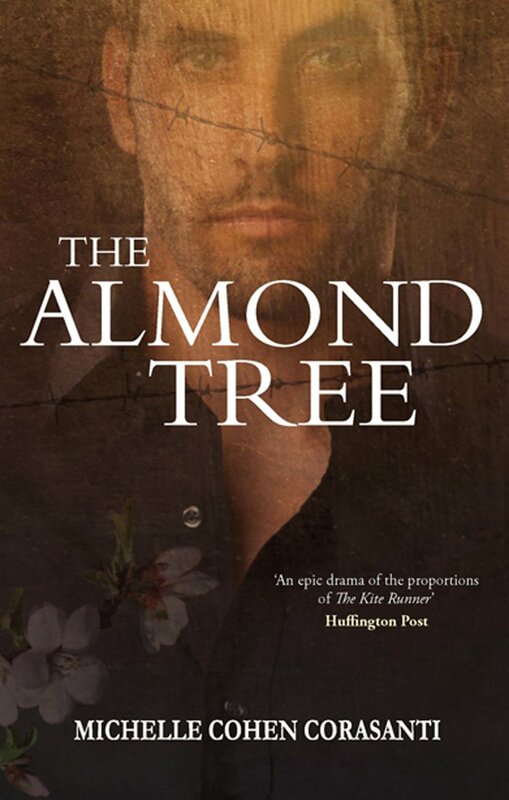 Source: Info in the About The Almond Tree was from the press kit from the publicity team. There was nothing below but Mama’s garden: colourful flowers moving in that same wind. Downstairs, the air was filled with delicious smells, the big table laden with yummy foods. Baba and I loved sweets, so Mama was making a whole lot of them for our holiday party tonight. ‘Where’s Amal?’ I stuck a date cookie in each of my pockets when her back was turned. One for me and the other for Abbas. ‘Napping.’ Mama poured the syrup onto the baklava. ‘Then where is she?’ Mama put the hot pan in the sink and cooled it with water that turned to steam. Michelle Cohen Corasanti received a BA from Hebrew University in Jerusalem and an MA from Harvard University, both in Middle Eastern Studies. A Jewish American, she lived in Israel for seven years and was married to a Palestinian Muslim for several years afterwards. Nearly a decade in the making, The Almond Tree grew out of the many stories Michelle heard and witnessed while living with Palestinians and Israeli friends and family she knew and loved in Israel and at Harvard. She currently lives in New York with her family.